RV insurance can protect your motorhome, travel trailer, camper and even your horse trailer. 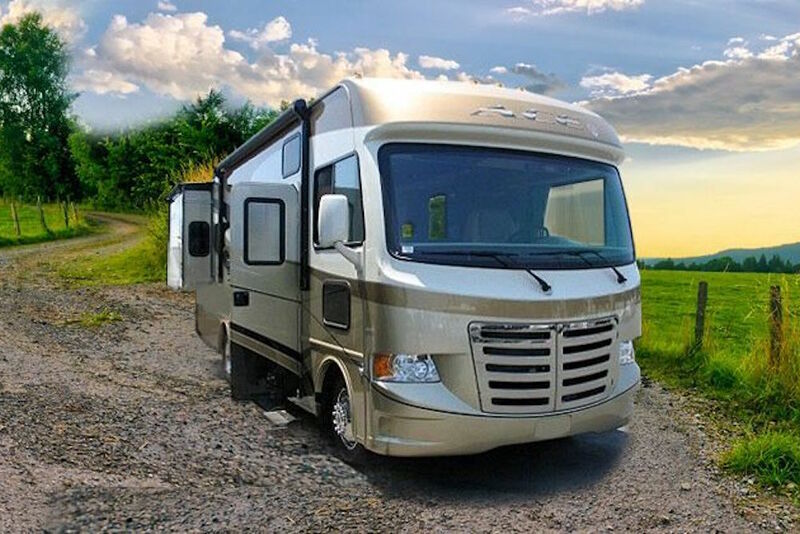 Let Square State Insurance help you select the right coverage for your RV needs and get a great price at the same time. You can even request a quote online and we’ll get back to you with quotes from multiple companies so you can compare and save! 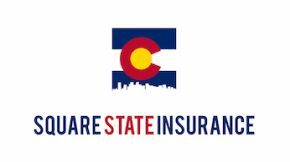 Square State Insurance is locally operated to handle your insurance needs. We offer affordable and reliable insurance choices from multiple insurance companies.